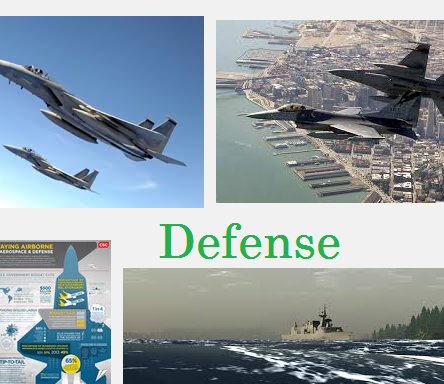 Major diversified aerospace defense stocks are part of industrial goods stock sector. These aerospace defense companies produce and distribute everything from NASA rocketships and commercial jetliners. It may provide products to government such as Air Force fighter jets, Navy nuclear submarines, and Army main battle tanks. These companies may provide dividend for investors. Some of the yield is larger than typical S&P 500 index companies. The 3 largest major diversified aerospace defense companies are Northrop Grumman Corporation, Textron Inc, and GenCorp Inc. Globally, the market for defense products and services is projected to be worth about $1.72 trillion annually.